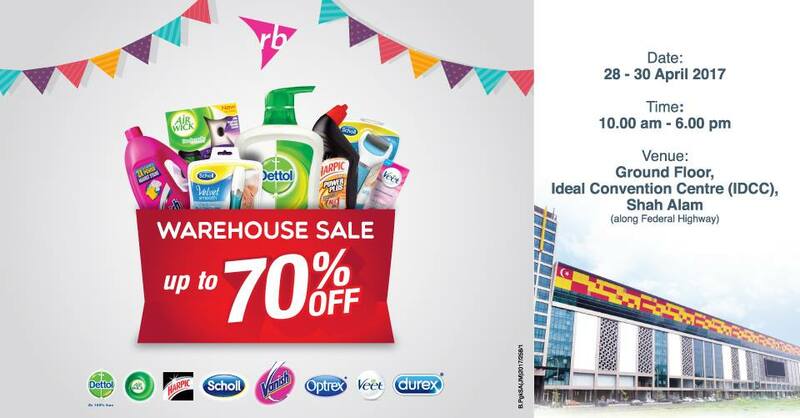 Come & join Reckitt Benckiser Malaysia Warehouse Sale 2017. Enjoy our products with up to 70% OFF! Prices inclusive of 6% GST. While stock lasts. What are you waiting for? Follow us for more updates!